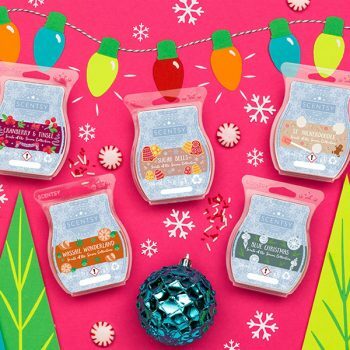 Scents of the Season Collection – Limited Stock! Mulled cranberries, Siberian fir needle, and cedarwood. 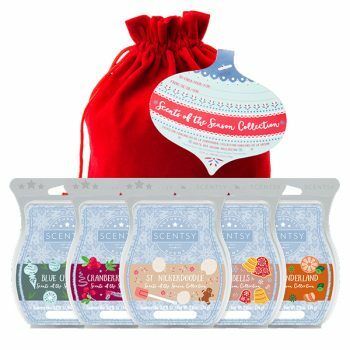 A sweet medley of finely spun sugar, vanilla bean and honeyed chestnut. Orange peels, cloves, fir needles and cinnamon sticks. Baked apples, spices and a dusting of powdered sugar. Orange zest, lemon peel and cinnamon stick over fresh fir needles.